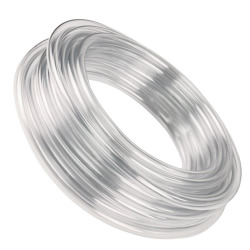 AdvantaFlex® TPE BioPharmaceutical Grade Tubing | U.S. 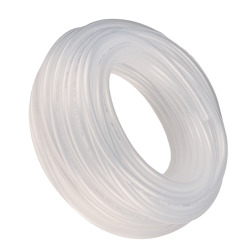 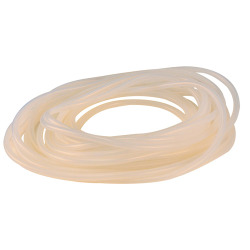 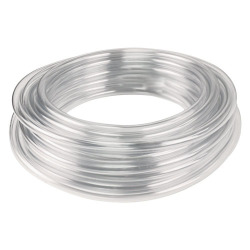 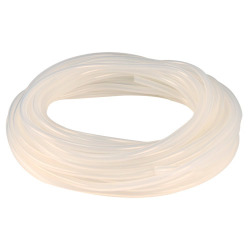 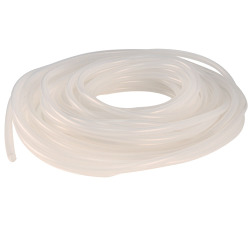 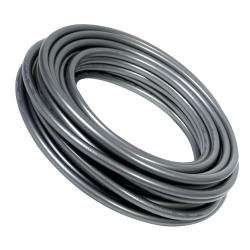 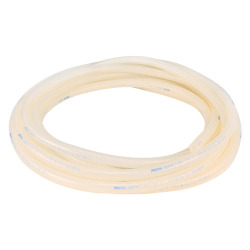 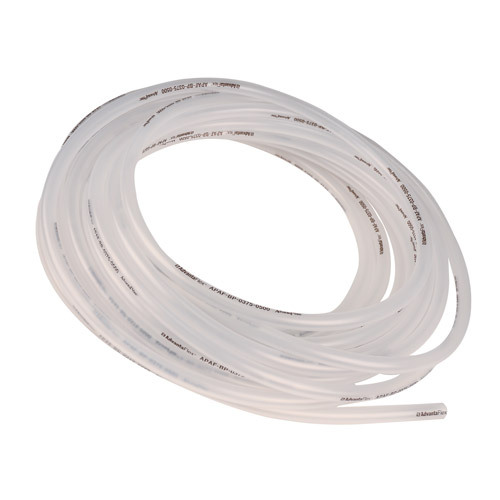 Plastic Corp.
AdvantaFlex® TPE (thermoplastic elastomer) tubing addresses the need for a flexible, translucent, sterilizable, moldable, heat sealable, and weldable biopharmaceutical tubing for fluid processing. 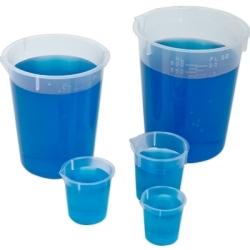 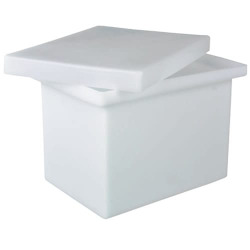 It maintains its physical properties following sterilization processes, resists kinking, remains translucent for visible product flow, and does not become gummy. 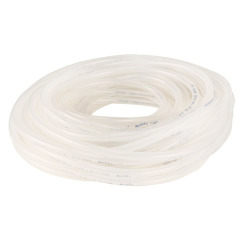 Additionally, the unique properties of AdvantaFlex® help it outperform similar tubing in peristaltic pumps. 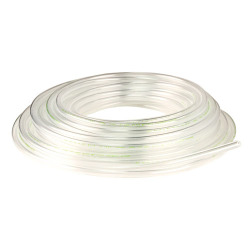 Available with validated sterility assurance of 10-6 via gamma irradiation per ISO 11137 method VDmax 25. 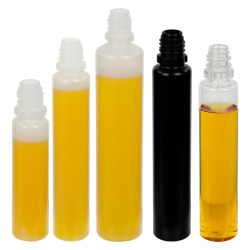 Meets various ISO and USP standards, including Class VI and meets European Pharmacopoeia 3.2.2.1 standards. 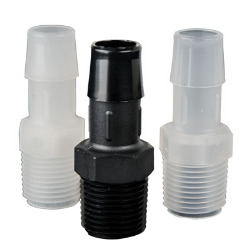 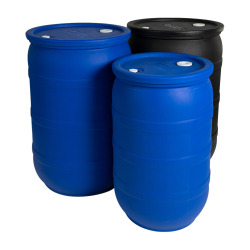 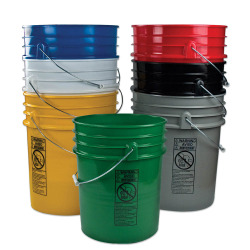 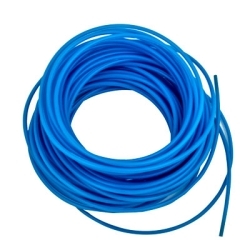 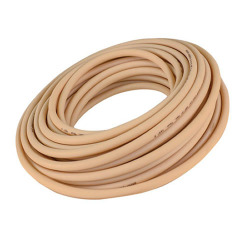 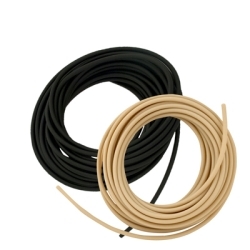 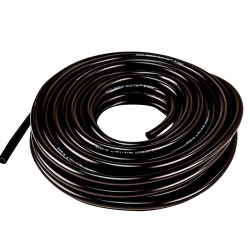 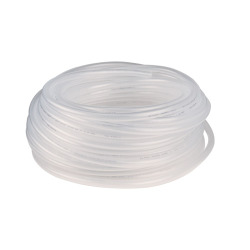 Its low permeability as compared to silicone and has a smooth interior for excellent flow and performance. 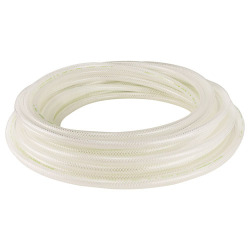 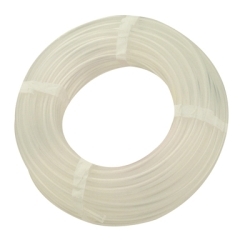 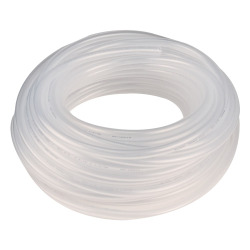 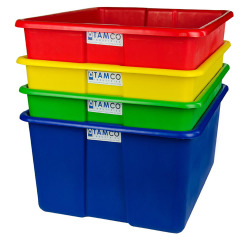 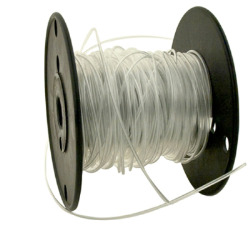 This tubing comes sealed in polybags by the manufacture for cleanliness and documented quality controlled lot traceability with identification on the bags. 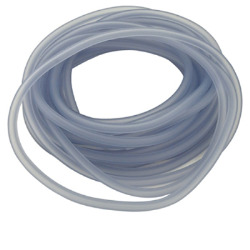 With single resin validation, there is no need to graft to other tubing materials like silicone for media filling and sampling that involves peristaltic pumps; which helps eliminate operator error. 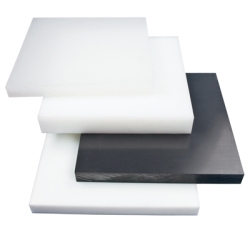 AdvantaFlex® has a Master File with the U.S. Food and Drug Administration (#28810). 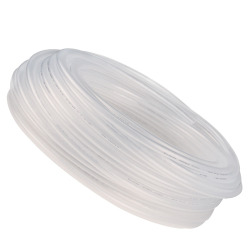 Applications include: sterile filling, vaccine production, pharmaceutical sampling and delivery systems, peristaltic pump transfer, bioreactor processes, cell media, harvesting, and fermentation, high purity water transfer, and filtration.